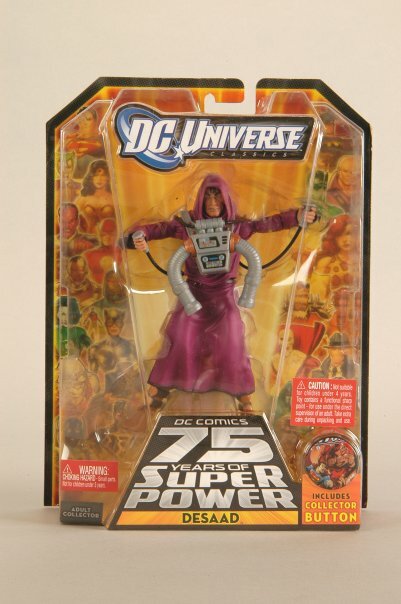 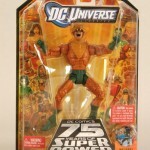 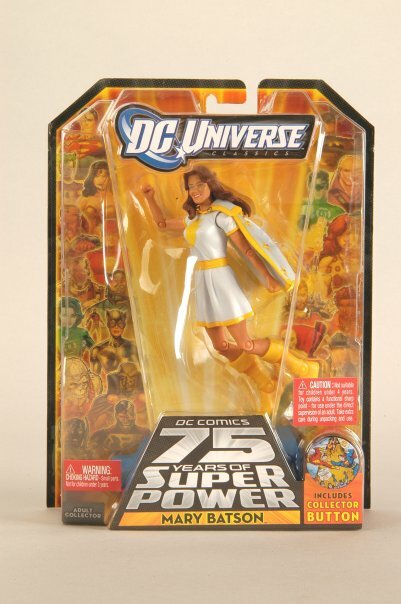 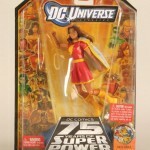 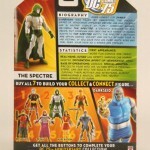 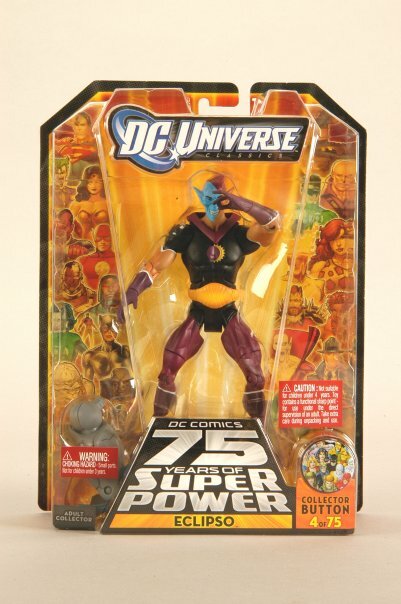 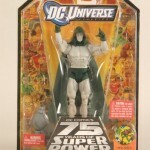 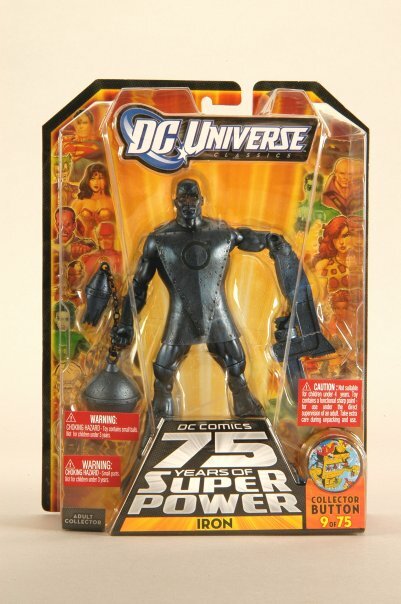 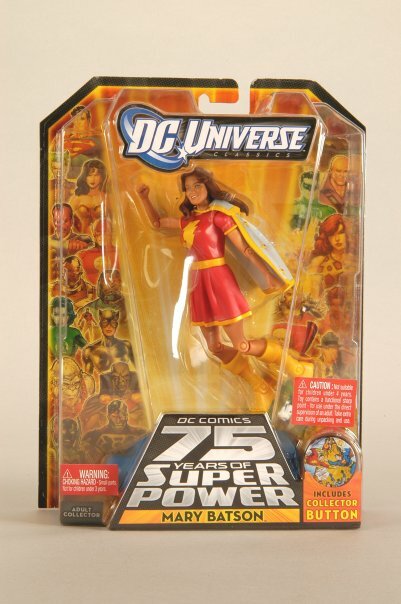 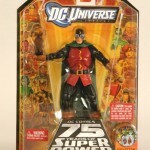 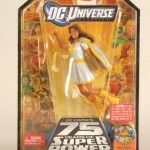 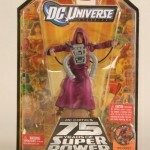 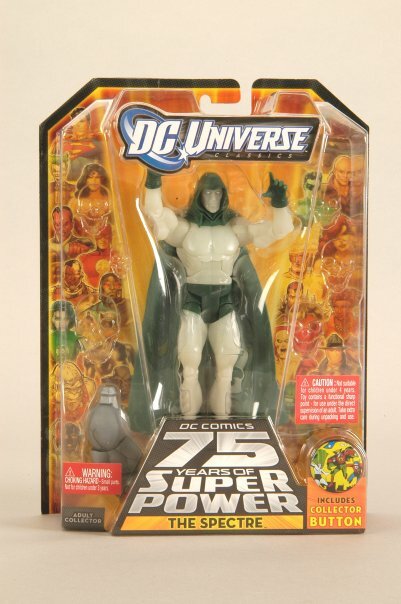 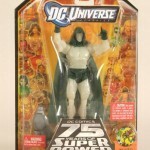 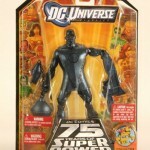 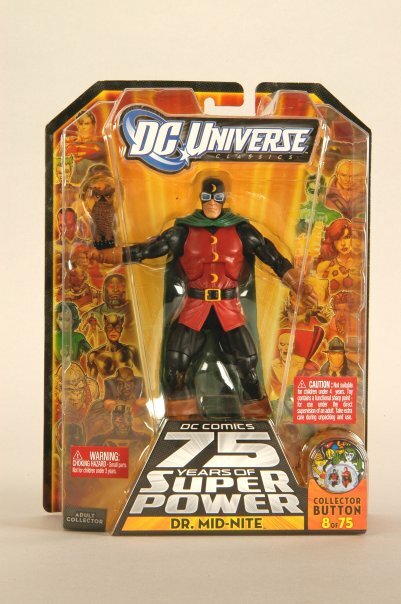 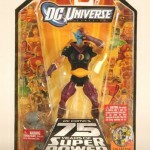 MattyCollector.com has revealed that Series 12 of their classics figures will be released in Spring 2010 to celebrate 75 years of DC Comics. 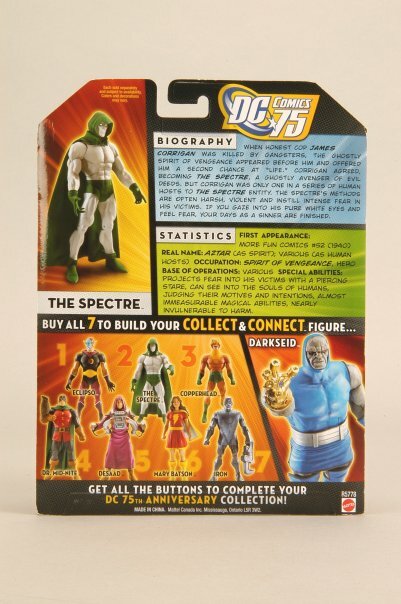 A few new figures and new packaging were revealed. 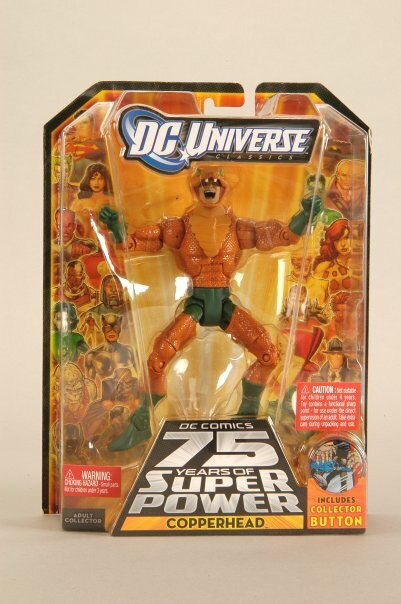 Click the headline of the story to see all of the photos.